Spring time calls for cleaning. Here are some simple yet handy cleaning tips to save you from going bankrupt, and still realize perfect cleaning. No need to buy expensive cleaning products! Just head towards your kitchen and you hopefully will find everything there. Specialists at My Voucher Codes help you save your money and time with their home cleaning ideas that only require the items present in your store cupboards. Take a look at this video for their thrifty spring cleaning hacks. Refrain from buying pricey cleaning products for multiple uses. You can substitute them with daily used items present in your kitchen and store cupboards. Scrub stainless steel with some lemon or baby oil to restore the shine. Toilet can be cleaned with cola. Rub your window pane with vinegar and newspaper. Mix two tablespoons of white vinegar and water in a bowl and heat it in the microwave for five minutes. This will loosen up the stubborn dirt and make it easier for you to clean the microwave. Get fragrances flowing through the air with these simple chemical-free hacks. Dust some baking powder at the bottom of the bin to eliminate any stench. Put a few drops of essential oil inside the toilet paper to get a fresh-smelling bathroom. Place a cup of vanilla extract inside the oven to spread a pleasant smell in your kitchen. Keep a slice of lemon in the fridge. It will extract all the unpleasant odours. Daily used items can speed up your cleaning job while keeping it simple. Catch all the bread crumbs out of your toaster with the help of a pastry brush. Clean your keyboard easily with cotton buds. Dust your skirting boards, blinds, TV and shower screens by using dryer sheets. Use a squeegee to remove pet hair from the furniture. These simple hacks will make your furniture good as new. Cover your shower head with plastic bag filled with vinegar to remove untidy deposits. Wash the toilet bowl by flushing a mixture of baking soda and vinegar. Scrub your bath with grapefruit and salt to remove the soap marks. Buff the dust-covered lampshades with lint rollers. There are budget-friendly ways of purchasing cleaning products. Store brands are better to buy rather than name brands. Shop for best offers and compare the prices with sites like MySuperMarket. It is recommended to buy cleaning products in bulk. 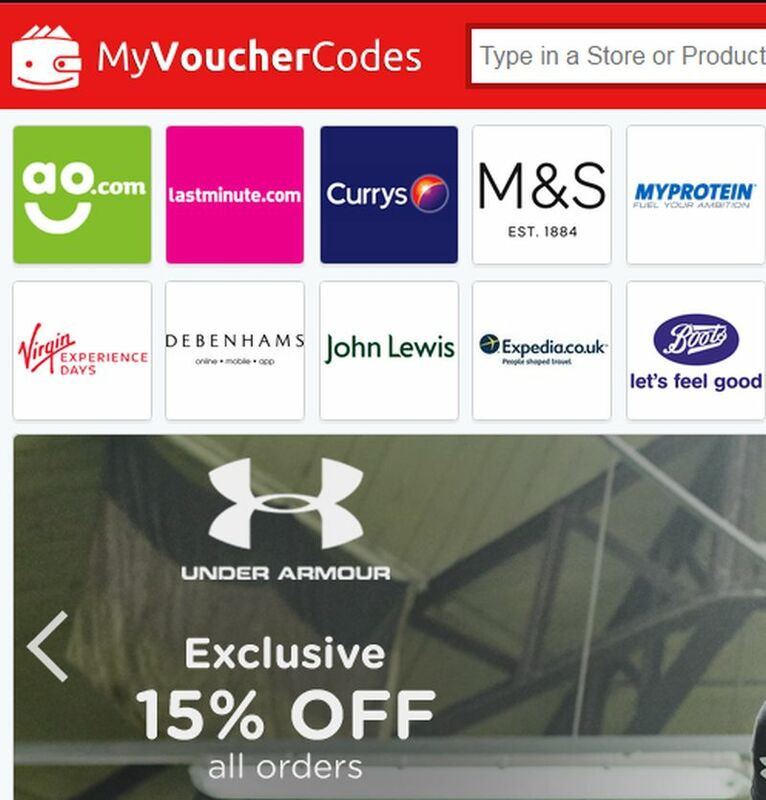 You would find great deals and discounts at MyVoucherCodes to ensure cutting your shopping costs.